Nonesuch Records releases the four-LP, vinyl-only, limited-edition The Randy Newman Songbook box set on September 23, 2016. 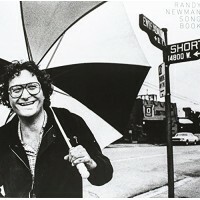 Nonesuch's Randy Newman Songbook series—comprising solo recordings of songs from throughout Rand.. 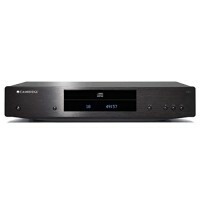 Designed specifically for the new CX Series, the Cambridge CXC delivers stunning CD playback and works in perfect harmony with the Cambridge CXA60 and CXA80 integrated amplifiers, as well as other external DACs. At the h..